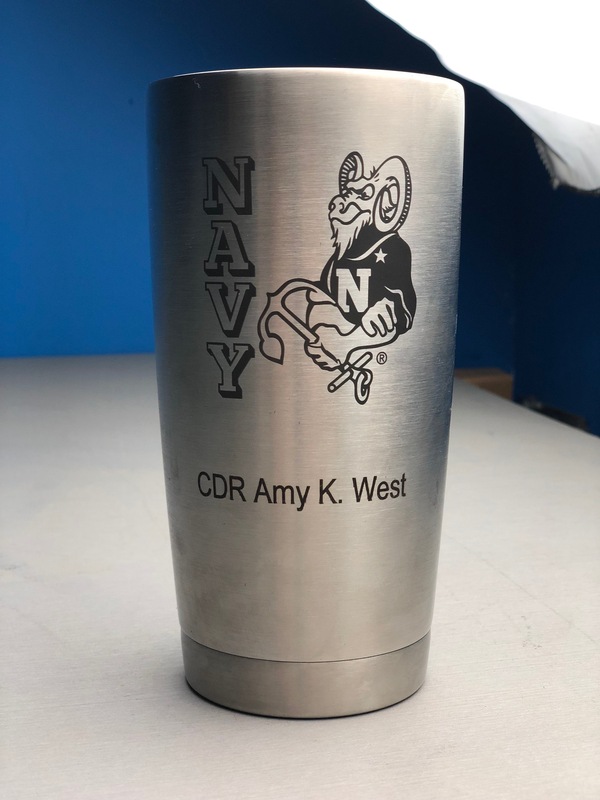 We are now offering Custom Laser Engraving on all products we sell. 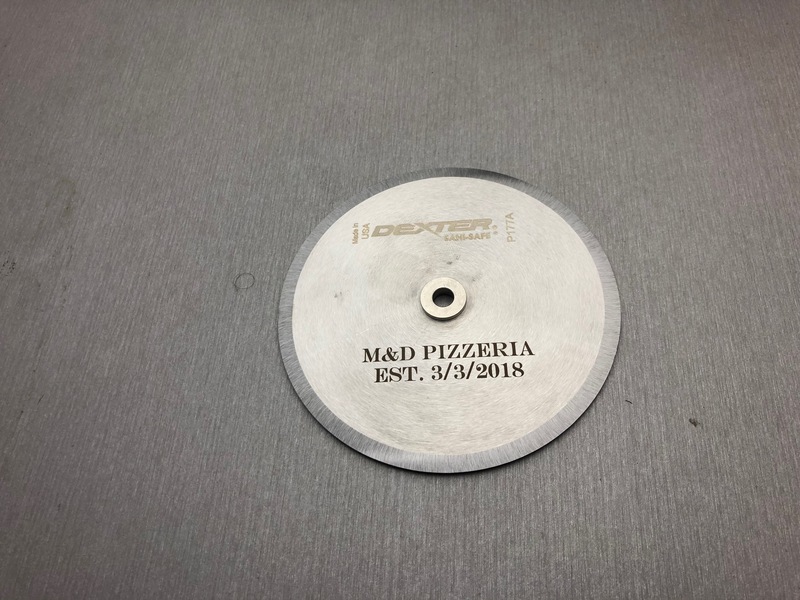 Our Lasers will engrave metal, wood, glass, plastics. 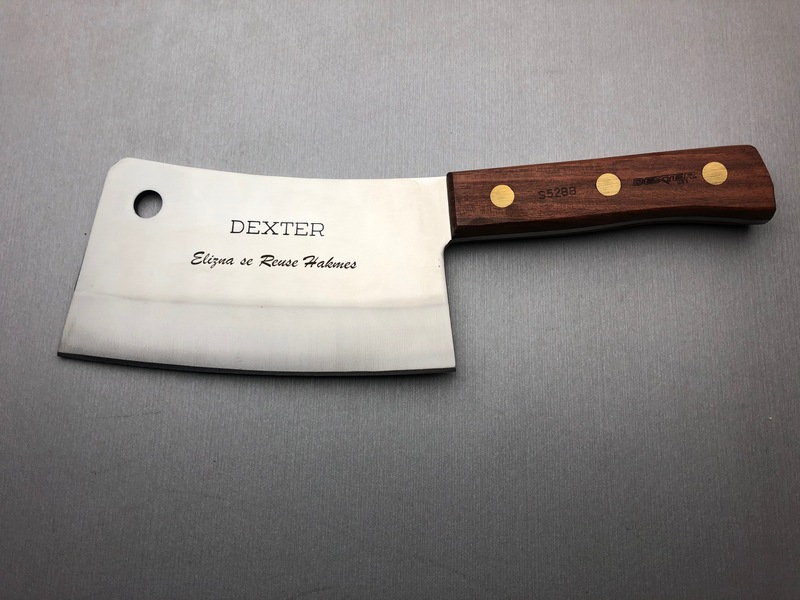 If you order a knife with engraving as an option, we will engrave the blade. 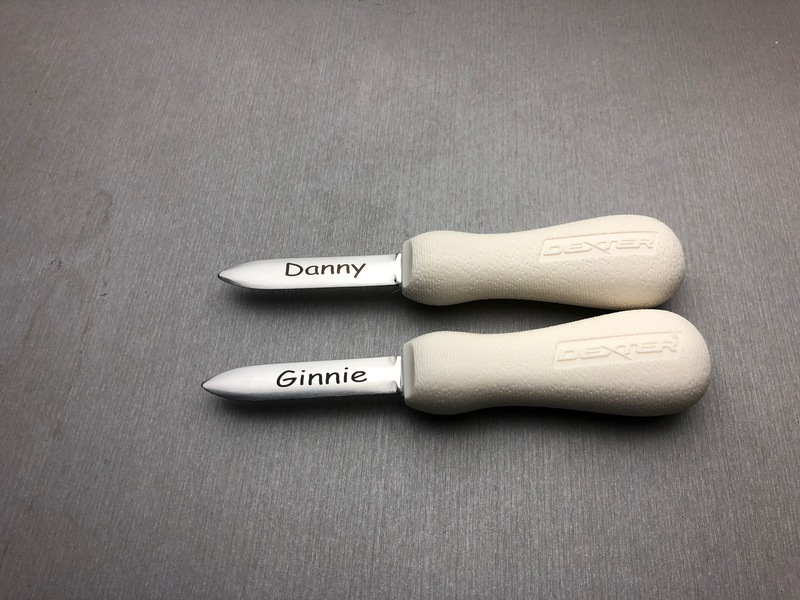 If you want the handle engraved, we can do that as well, for an additional fee. We can work with logos and photos as well. If you have artwork,you will need to send it to info@fishboneknives.com so we can determine if it is usable. There is a one time setup fee for artwork.